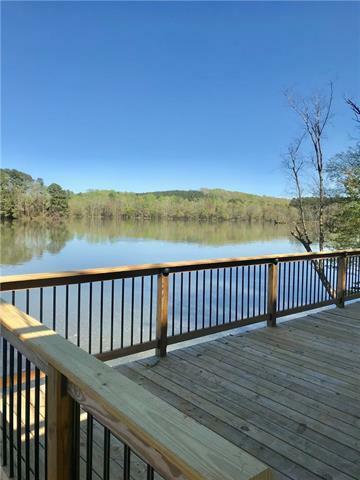 SERENITY ABOUNDS THIS REMARKABLE HOME ON TUCKER TOWN RESERVOIR IN ROWAN COUNTY! 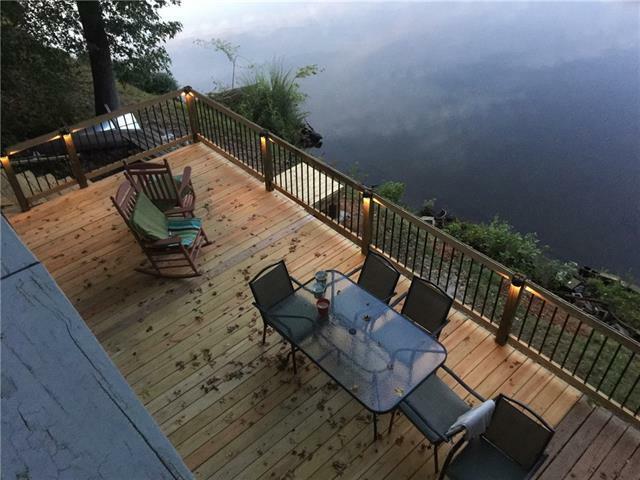 COMPLETELY UPDATED LAKE HOME WITH TONS OF ENTERTAINING DECKS OVERLOOKING VIEWS OF MTNS AND STEPS FROM THE LAKE. WILDLIFE IS PROTECTED AT THE RESERVOIR FOR A NATURAL HABITAT TO ENJOY. THIS HOME FEATURES THREE LARGE BEDRMS AND TWO FULL BATHS. ALL APPLIANCES REMAIN WITH THE PROPERTY. 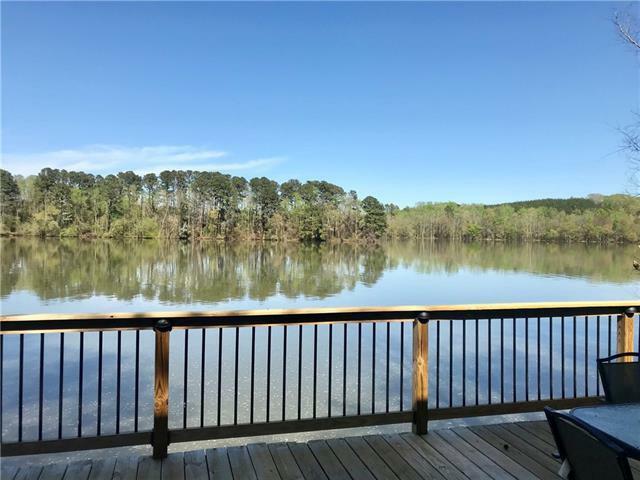 IF YOU ARE LOOKING FOR THE PEACEFUL LAKE LIFE , THIS IS THE PLACE FOR YOU. 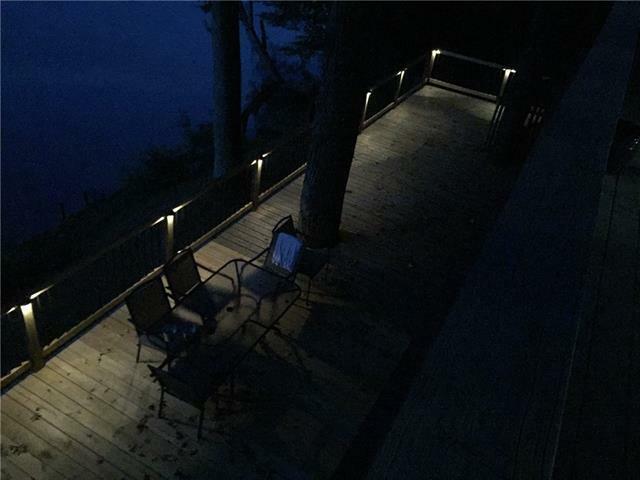 LOWER YOUR BOAT IN FOR A PEACEFUL LOOK AROUND THE LAKE. NEW SEPTIC DRAIN FEILD JUST INSTALLED FOR THREE BEDRM. THIS HOME HAS TWO COMPLETE KITCHENS , A WOOD BURNING FP IN THE GREAT RM WITH A DUAL GAS FP IN THE MASTER BEDRM AND LIVING RM.